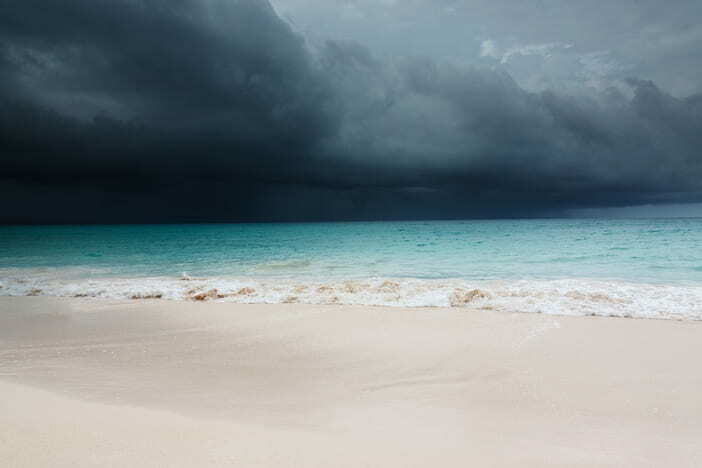 If you plan to cruise the Caribbean, you need to be aware of the Caribbean hurricane season. Doing so, will help you make easier travel plans and short list your choices with respect to cruises. 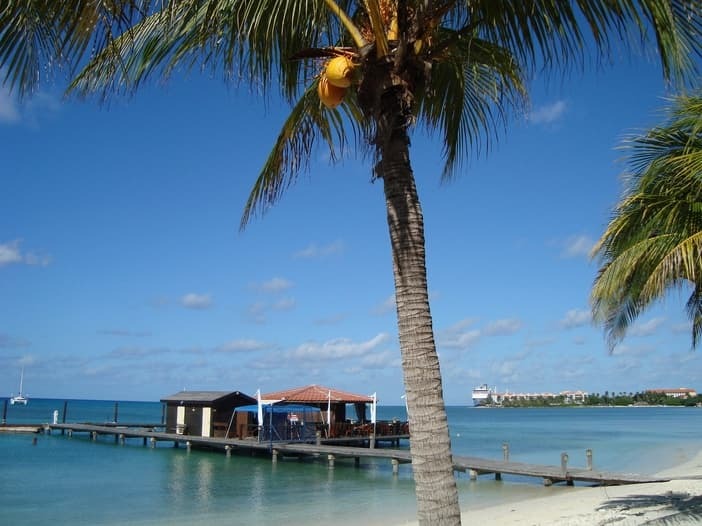 By following the Caribbean cruise tips below, you can plan a Caribbean cruise trip with increased confidence. While you may run into a hurricane outside of the Caribbean hurricane season, most storms emerge from the middle part of August to the middle of September in the Atlantic, off the east coast of the US, and from the middle of August to early November in the western part of the Caribbean. You rarely run into hurricanes that appear in the early part or last part of a hurricane season. That means, you can take a cruise trip in this part of the world and not worry too much about a windstorm during the early part of June or the late part of November. You definitely do not want to sail when hurricanes are in full force. However, some islands are not in the middle of the hurricane zone, and, therefore, are fairly safe bets during the Caribbean hurricane season. These locations represent the ABC islands, or Aruba, Bonaire, and Curacao, as well as Trinidad and Tobago. You are also fairly safe if you set your sights on a trip to the Margarita Island, which is part of Venezuela. If you elect to take a trip during the Caribbean hurricane season, it is best to journey to the aforementioned islands or set sail for the south Caribbean. The farther south you choose to go, the better. With today’s advanced technologies, a cruise ship generally can outrun a hurricane storm. That is because the storms generally lag behind at about eight knots while a ship can glide over the waves at a speed of around 22 knots or more. You just need to be prepared, if this should happen, to become a little seasick. Even the most robust cruisers can feel the effects of a storm by getting a bit sick. Take this into consideration as well – if you choose to sail during the hurricane season, you may shorten your trip. Plus, you might have trouble debarking at your destination. Some ports may be shut down if hurricane winds hit. Therefore, you need to consider these possibilities if you choose a cruise offered during Caribbean hurricane season. You cannot get compensated, either, if your schedule is changed because of one of these windstorms. However, you should be able to get some compensation for any missed sailing days or refunds for any ports that you had to bypass. 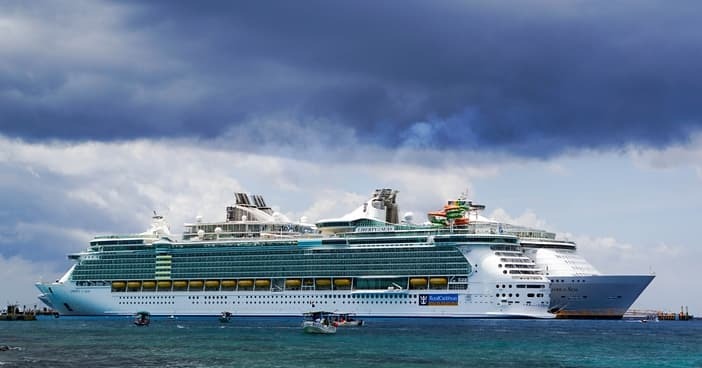 You can also rely on your travel insurance, provided that you have specific coverage for cruise interruptions and cancellations or a delay – all which result from a hurricane. If you notice that the more affordable Caribbean cruises depart during the hurricane period, you may still plan a trip. Just make sure you choose travel that takes you to the lower-risk areas. A Caribbean cruise holiday is a great, if not safe, way to travel, as long as you know when the winds can pick up and where they often occur. Book a Caribbean cruise now, keeping the above suggestions in mind for your next cruise holiday.